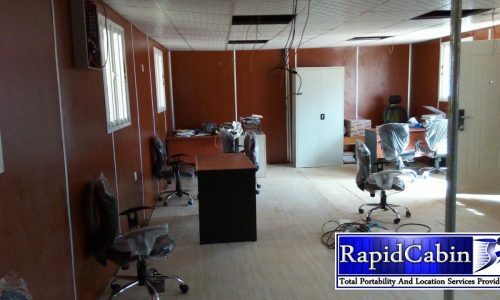 At Rapid Cabin we understand client's different requirement, this helps us to offer customization of Site Office Cabin as per usage, be it for construction site offices can be manufactured to suit client requirements. 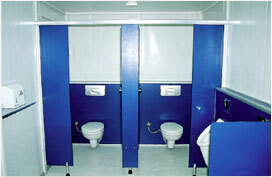 We offer the Portable Toilet Block in which blocks are highly functional. These can bealsoavailed in all small to large sizes. 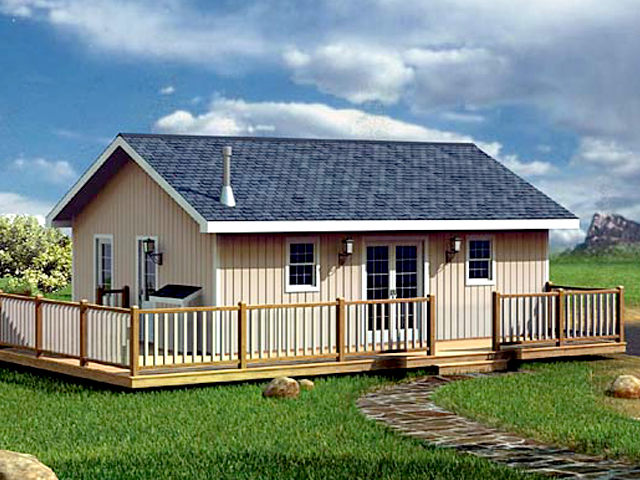 We are known to offer the wide range of Porta Pantry Cabin. Porta Pantry Cabin manufactured by us for portable offices and accommodations are light in weight and requires minimal maintenance. These porta pantry cabins can withstand harsh factors such as heat, acid and weather changes. 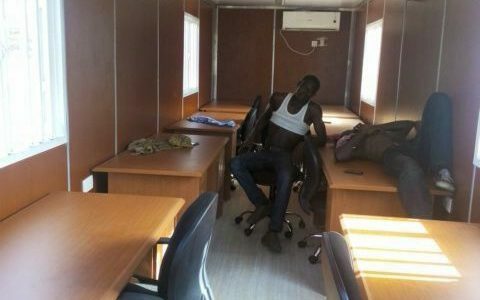 The material used in the manufacturing process of the offered cabins is sourced from reliable and trustworthy vendors of the market with the help of our procuring agents. 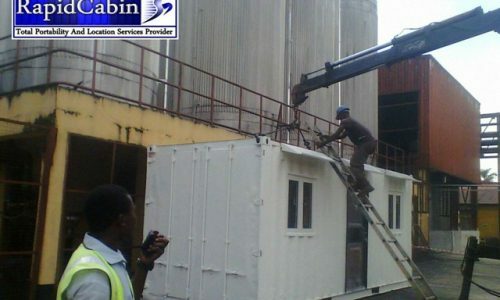 Riding on unfathomable volumes of industrial expertise, we are offering an extensive range of Temporary Building. 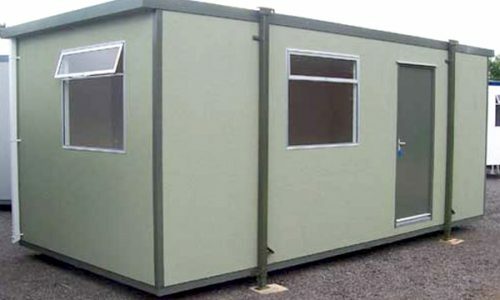 Temporary Buildings are manufactured in material which gives good strength and durability to the building. 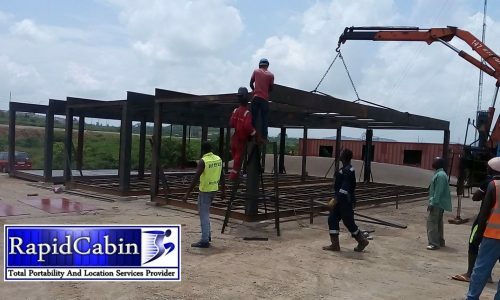 In line with latest fashion trends, the offered buildings are designed and manufactured using premium quality steel with the aid of innovative techniques by our adept professionals. Obua Technology Solutions was incorporated primary to drive the projects management business of the group. 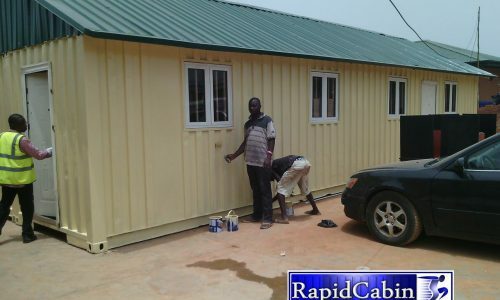 Using the trade name “ RapidCabin” she provides portability solutions for housing/wharehousing, transportation, catering and medical services industry. Copyright © 2010-2018 RapidCabin & Locations.